Whatever solar panel repairs you need, we’re the CEC accredited solar electricians to call. 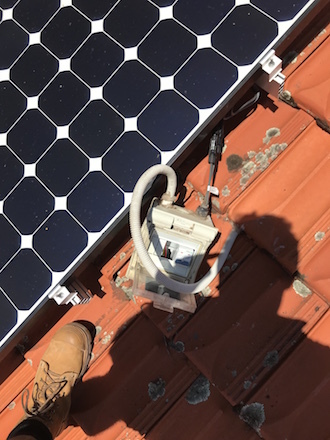 We’re only a short distance from Woodlands - call us on (08) 9245 8609 if your solar panel system is not working or is losing efficiency. You’ll find we’re very responsive! 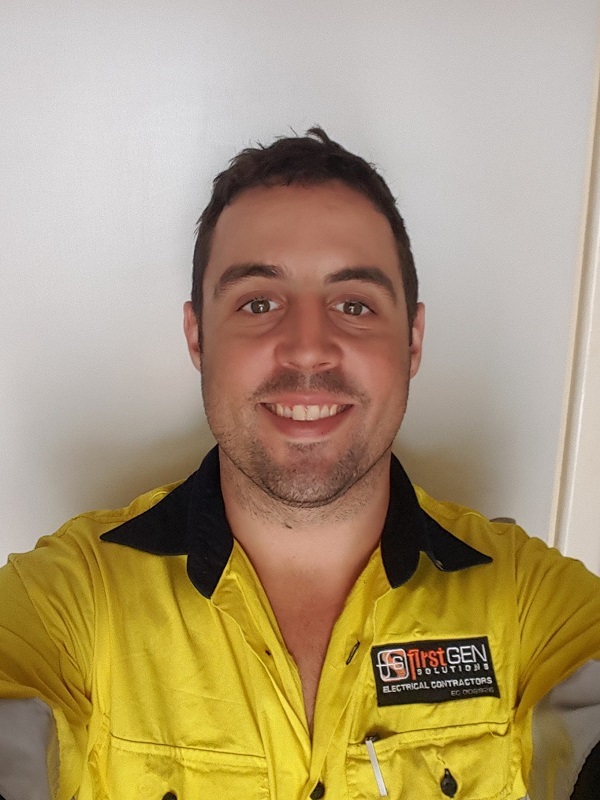 Are you looking for a reliable & trustworthy solar electrician close to Woodlands? ANew Solar are the expert to call if you want a thorough review of your solar system. 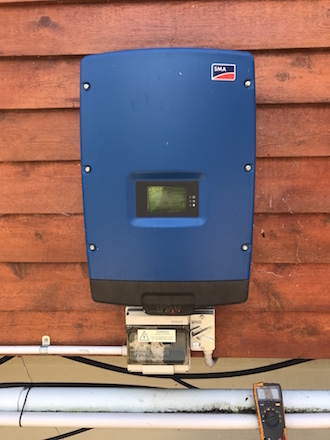 We’ll quickly assess what’s causing the problem with your solar inverters and get your solar system back to working at full efficiency. 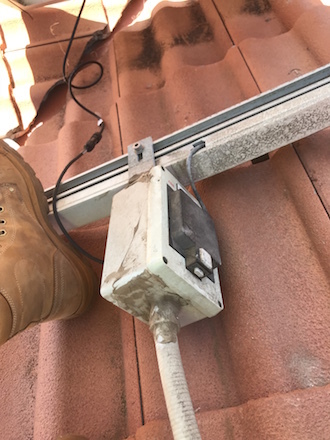 You simply can’t trust every electrician that says they can help with your solar system. A lot simply don’t have the experience and are not qualified. We hold ourselves to the highest standards of safety, reliability and affordability. We’re only a short distance away from Woodlands so please call us on (08) 9245 8609. If you need solar repairs in Woodlands we’re only a short distance away. Call us on (08) 9245 8609.